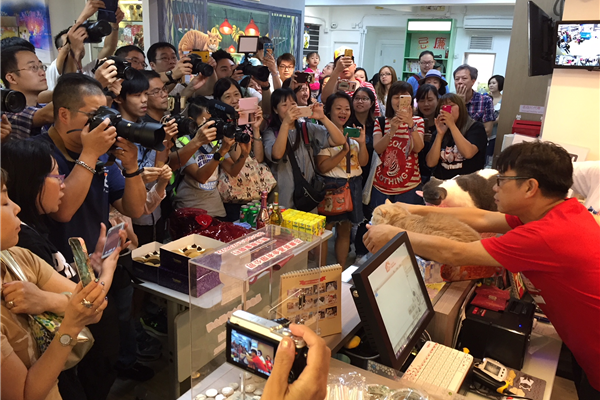 US-China Today: China's Cat Craze: Paw Prints on China’s Economy . Cat cafes are a popular business model that are increasingly common in many Chinese cities. The cafe owner provides a home for several cats, many of which are adopted, and customers get to enjoy their beverages while pampering the felines. Cat owner Zhang Xuechen told Xinhua News that cat cafes "...are popular among Chinese youth and have become good places to make friends." Liza, who chose to be identified by her English name, runs a cat cafe in Shanghai called Marvelous Cat Garden. Her cafe receives a wide variety of visitors, including tourists and families. 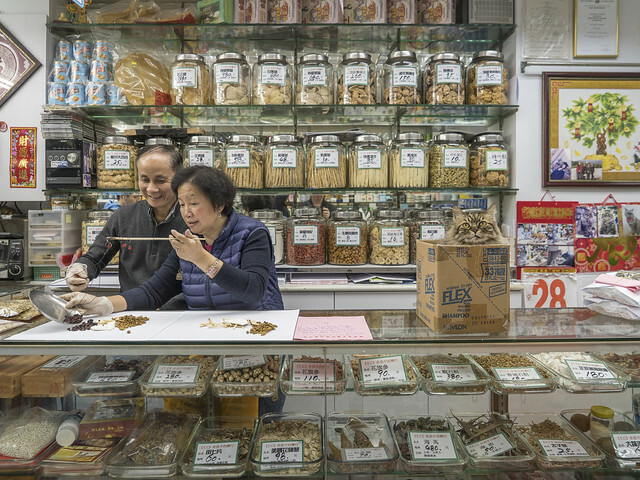 She observes, “We find that citizens’ incomes are increasing, while their living pace is intensive, so they like to spend on pets to gain some comfort.” The cafe even occasionally hosts company events, birthday parties and alumni reunions.